Historically, one of the most definitive moments of an Artist’s career has been signing a major label deal. Once you join a major label full of talented producers, executives and other Artists that has decided to invest an insane amount of money into your music and artistry, you’ve made it right? This reality has begun to change as the way we discover and listen to new music has shifted. A cumulation of services like Soundcloud, SongKick, and TuneCore give independent Artists the tools they’d traditionally find at major label. A major label’s role in making an Artist famous has shifted away from the initial step of discovery to becoming a final step towards global success. Artists are slowly adapting to this new reality and have started to venture out on their own. This idea continues to grow amongst the general public as big Artists complain about their sticky major label deals. We find a similar situation with pop superstar Jojo. Remember her? Her hit ‘Leave (Get Out)’ was released back in 2004, and her former label Blackground is the reason we haven’t heard much from her since. Blackground signed Jojo to a seven album deal at just 12 years old, and refused to release any new music after her first two albums were released. So, she was forced to release music via mixtapes around her label’s back. These aren’t isolated incidents either. There are more Artists doing this exact same thing, circumventing their labels to release music and supply fans and curators with content that allows them to stay relevant in the digital music era. You can find Miley Cyrus independently releasing her own mixtape, “Miley Cyrus and her Dead Petz” completely separate from her label RCA, and rapper Young Thug releasing mixtapes while waiting for his label 300 Entertainment to deem him worthy of a full release. On the other hand, there are Artists avoiding all of this drama by finding just as much success in running their own careers independently. 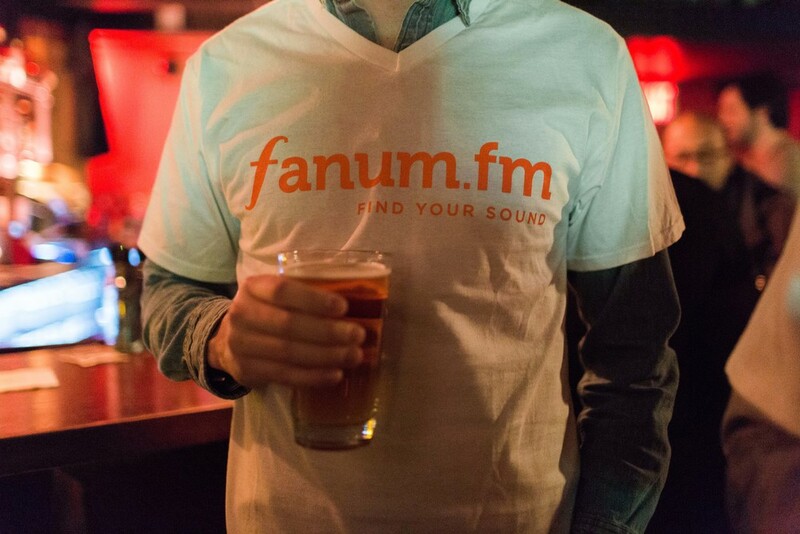 A prime example is fanum.fm Artist Chance the Rapper, who quickly gained respect from almost every major label in the industry, but continued to follow his own ideas. This decentralization of power from the major labels is creating a rise in successful independent Artists and is enhancing the excitement of new music discovery. The new music landscape is filled with platforms for Artists to build their brand themselves. As an Artist’s ability to reach Tastemakers directly increases, these major labels will continue to lose their power to trap Artists into these sticky deals.